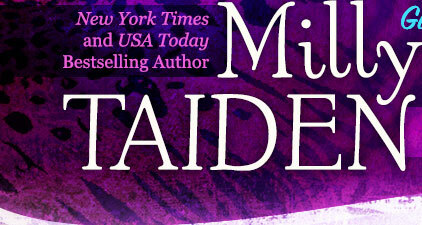 Milly Taiden » Blog Archive » I’d like to get my book signed/purchase a signed copy. Can I send you my book? Do you sell autographed print titles? Please, tell me more. « I’m a reviewer/I own a review site and I’d like to receive advanced reading copies. How do I apply and where? I’d like to get my book signed/purchase a signed copy. Can I send you my book? Do you sell autographed print titles? Please, tell me more.